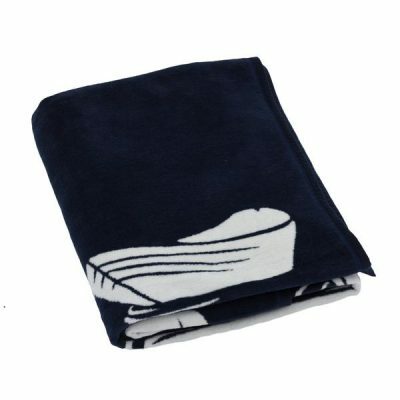 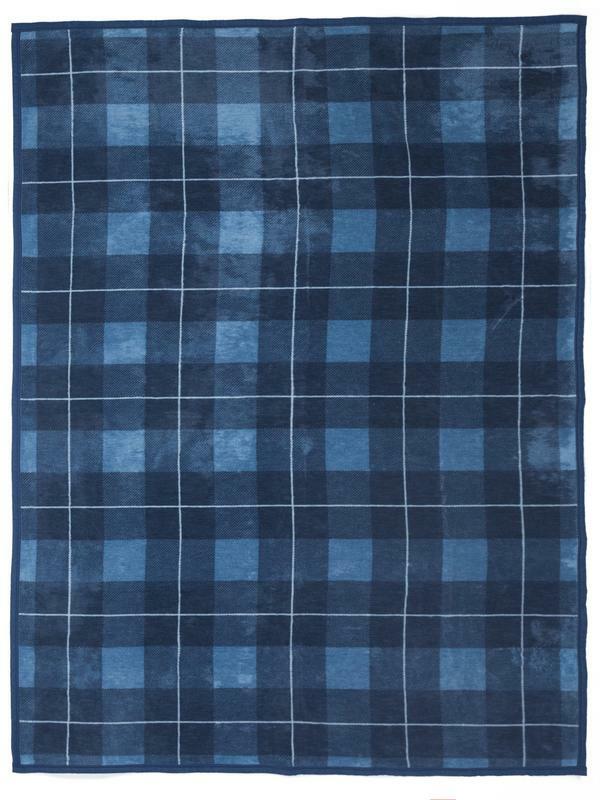 Our plush and soft Sea Watch Plaid Blanket is the perfect cozy throw for your bedroom or living space. 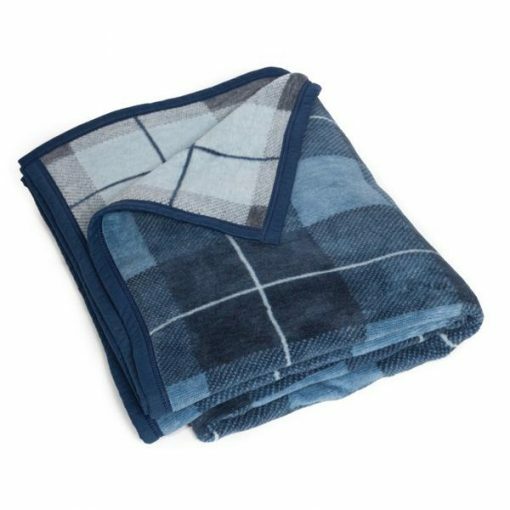 Our plush and soft Sea Watch Plaid Blanket is the perfect cozy throw for your bedroom or living space. 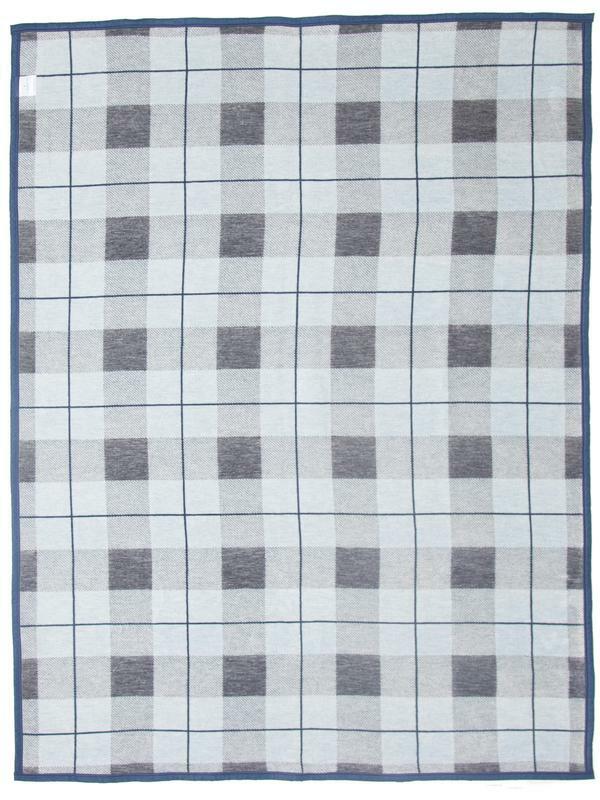 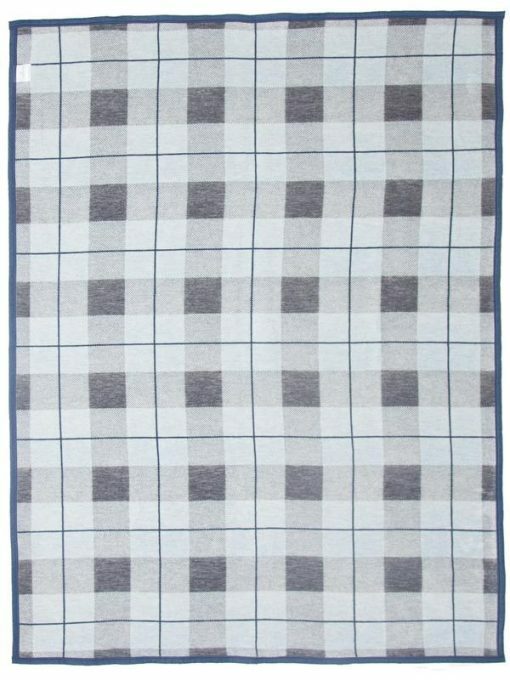 Our reversible plaid blanket is machine washable and will never pill or fuzz due to our exceptional cotton blend. Our jacquard woven blankets, like our Sea Watch Plaid Throw, offer a retreat after a long and chilly day. 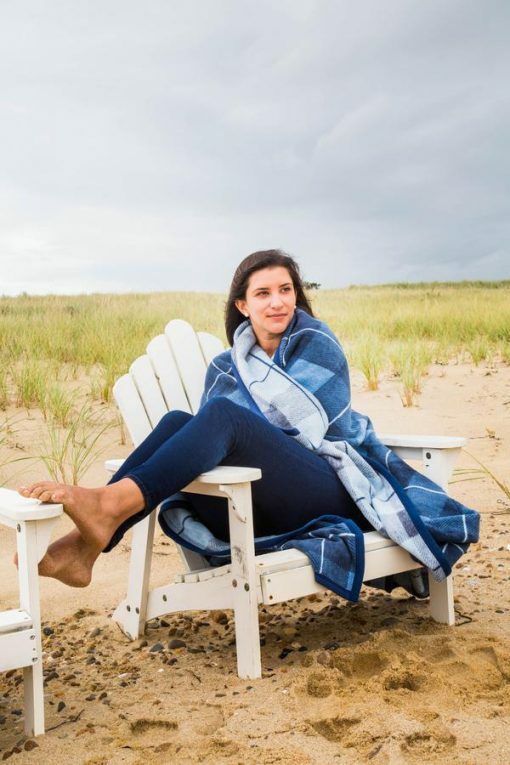 Whether curled up in front of a fire or cheering on your favorite baseball team, ChappyWrap’s blankets will keep you cozy and warm from head to toe. 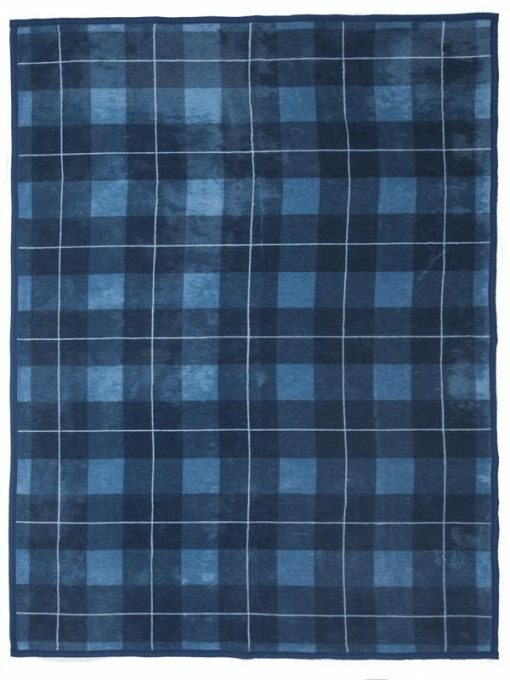 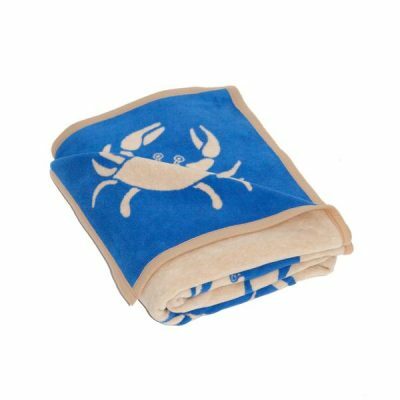 Our Blue Sea Watch Plaid Blanket measures 60” X 80” and will cover a twin mattress or will make a great throw for the end of your queen or king bed. 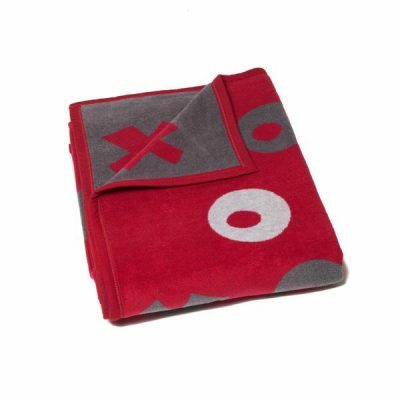 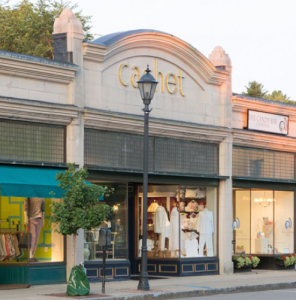 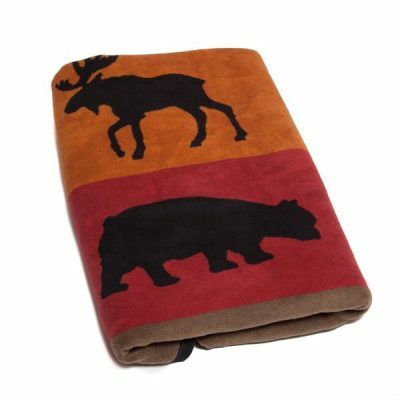 Wrap yourself or your loved ones in plush warmth and exceptional quality with a ChappyWrap blanket.